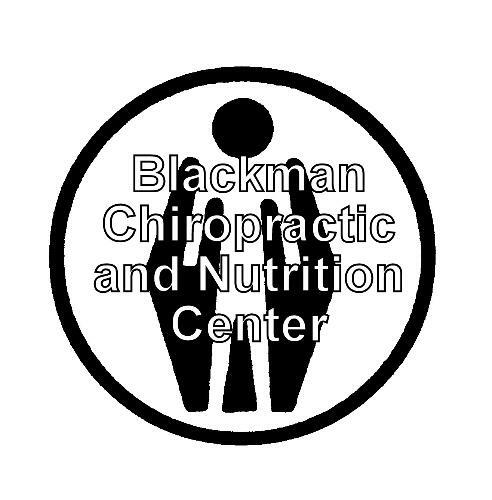 Providing quality, concerned chiropractic care. Holistic based care for optimum health and wellness. Nutrition, exercise, and emotional wellbeing emphasized. From the North: Take the Spaulding south (Route 16) to exit 9. Take a left off the exit ramp to Gates corner/Central Avenue. Take a right onto Central Avenue follow until the 2 lanes combine to one. We are located on the right hand side, beige house with a blue sign out front, parking out back. From the South: When coming through downtown Dover drive north on Central Avenue past Wentworth Douglass Hospital. Just before the next light we are located on the left hand side, beige house with a blue sign out front, parking out back.